LEARN MORE ABOUT WHY GOD CALLS US TO STEP INTO THE STORY. YOU CAN START WITH PASTOR RAY'S BOOK, THE HOLY LAND KEY. GIVE THROUGH THE NEHEMIAH PROJECT TO OUR PARTNERS. 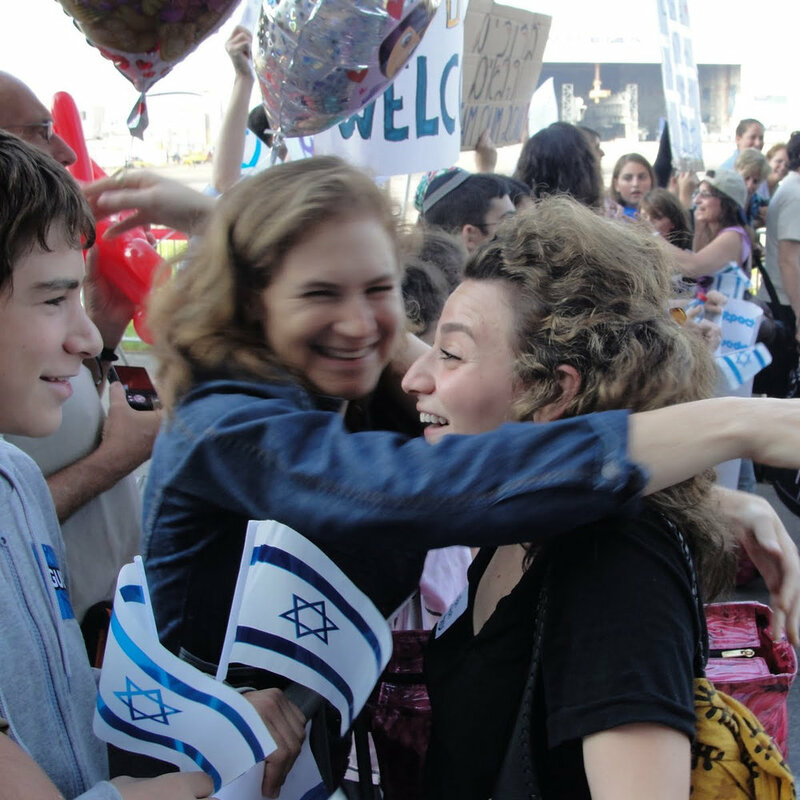 YOUR GIFTS WILL PROVIDE HELP FOR IMMIGRANTS, ASSISTANCE TO WAR-TORN COMMUNITIES, EDUCATION, AND OUTREACH TO ISRAEL AND HER NEIGHBORS. PRAY FOR JERUSALEM, ISRAEL AND HER PEOPLE, FOR HER NEIGHBORS, AND FOR THOSE SHARING THE LOVE OF JESUS IN THE MIDEAST. JOURNEY TO THE LAND OF THE BIBLE WITH PASTOR RAY & VICKI BENTLEy april 29-May 11, 2019 with an optional side trip to petra, Jordan may 11-14. STUDY THE BIBLE IN THE VERY PLACES WHERE JESUS WALKED, TAUGHT, HEALED, AND ALSO IS COMING AGAIN!